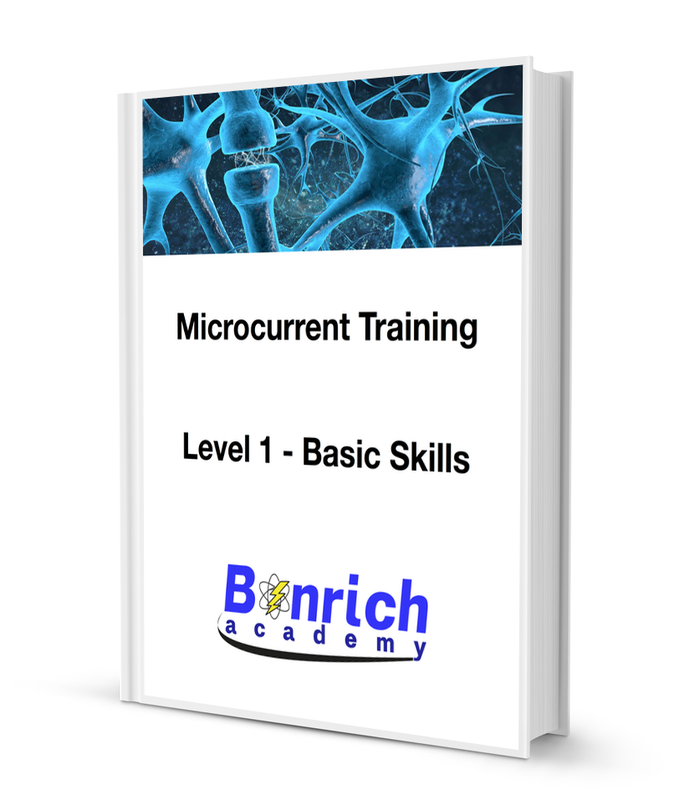 An accessory that attaches to Avazzia micro-current devices. 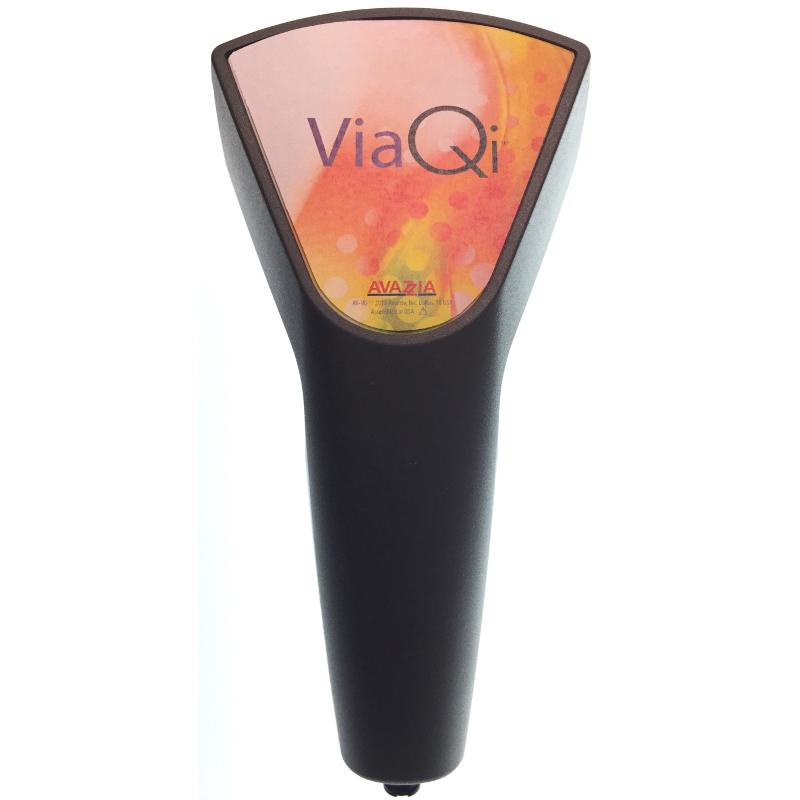 The ViaQi produces Pulsed Electromagnetic Fields- or PEMF. 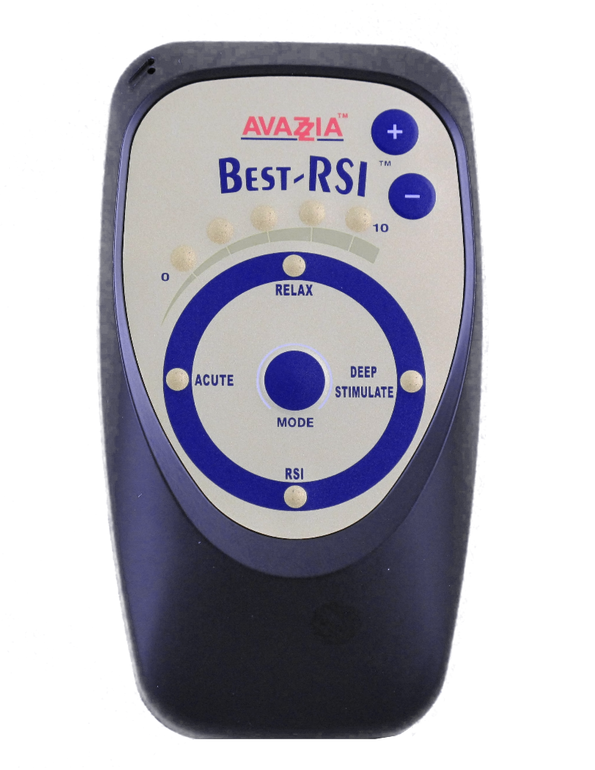 This is great technology from Avazzia – who manufacture a line of pain management devices. The ViaQi attaches directly to any of the Avazzia devices and harnesses the onboard algorithms to produce a pulsed electromagnetic field. These PEMF fields pass through the body, penetrating every cell, tissue, organ and even bone without being absorbed or altered. 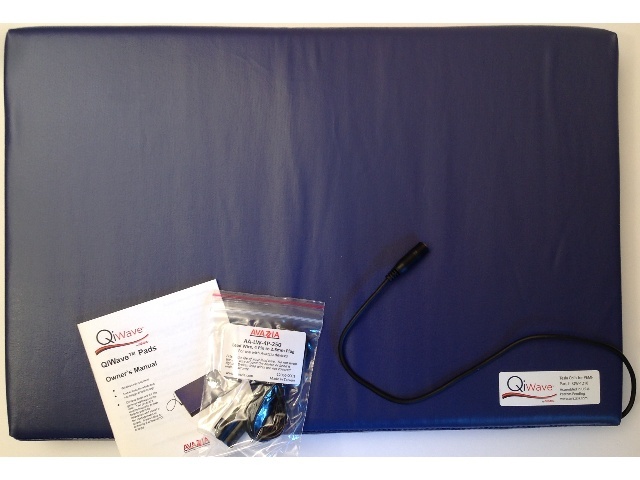 The great thing about PEMF is that it passes through clothing, blankets, casts or bandages/wraps…even wood – which makes this device, along with the Qi Wave pads, very convenient to use.